. : Happy Memorial Day Weekend! 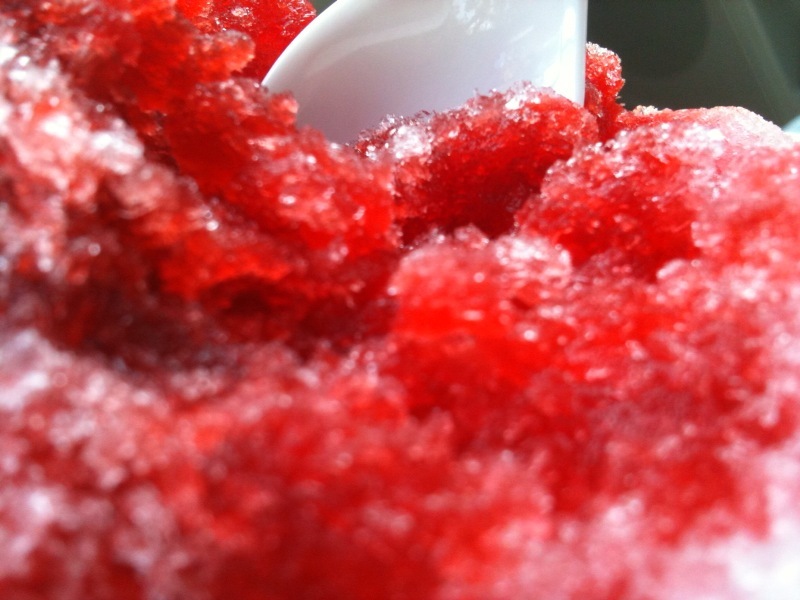 May your weekend be full of sunshine and snow cones!